I thought I’d make a guide, since there’s a lot of different things being released around christmas and you can save a lot of money! It can easily be confusing and hard to keep up with all of the new things. Too Faced Melted Kisses & Sweet Cheeks is the perfect holiday set! It retails for $36. This set set contains three deluxe Melted Lipsticks and three coordinating deluxe Love Flush blushes. You can find it HERE. 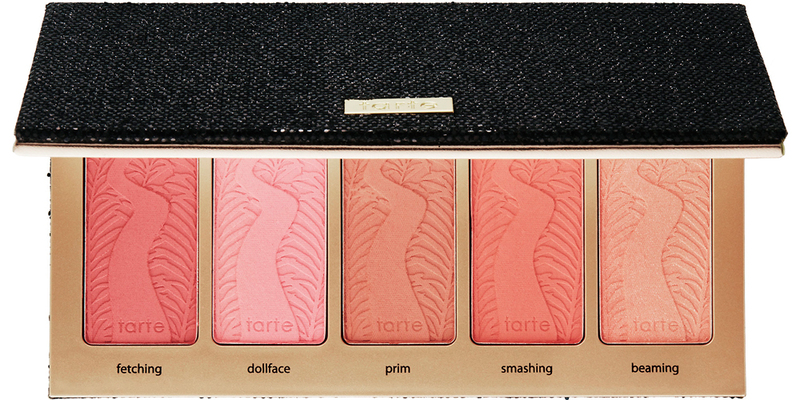 Tarte came out with an amazing blush palette, that I’m absolutely in love with. It retails for $44.00 and you get five long-wearing, pigmented powder blushes. It is limited edition and so far I’ve only found it on Amazon where it’s even more expensive. 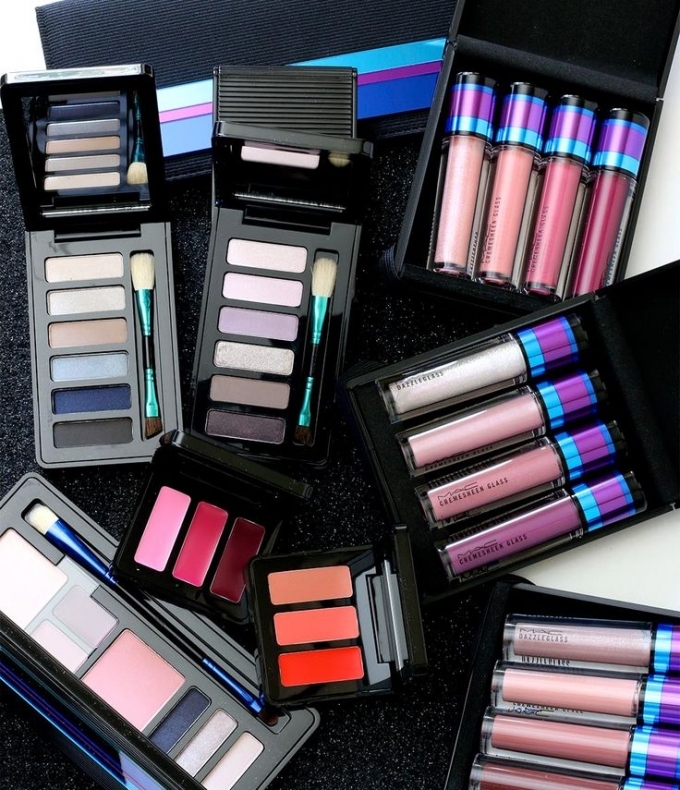 You can also check your local Sephora, maybe you’re lucky and will be able to find it. If you really wanna get your hands on it and you’re willing to pay extra, you can find it HERE. 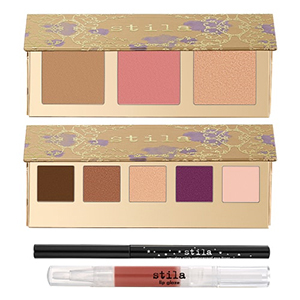 Stila is also out with a few cool things. I already showed you the limited edition set I got (here) but they also came out with “Sending You Love 4 Piece Collection” which you can find HERE. There’s also a discount, so hurry up! The next one is their Sealed With A Kiss Lip Glaze Deluxe 6 Piece Collection. Also with a discount! HERE. 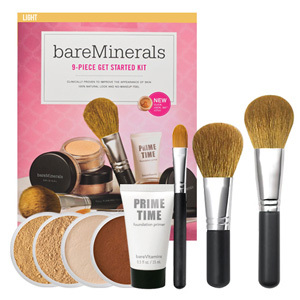 bareMinerals 9 Piece Get Started Kit Light. An amazing way to try out their products! 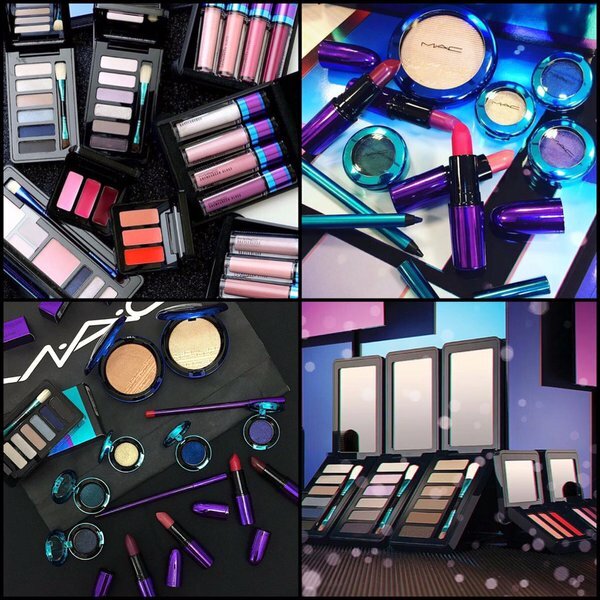 There is everything from foundation to brushes, get it HERE.